Same sh*t different day (SSDD). 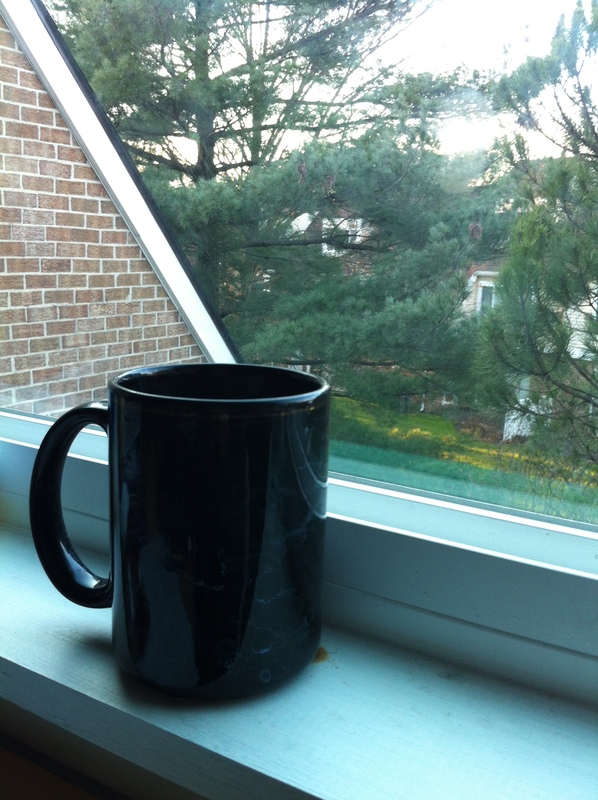 I’m back at my window but today I have a black cup and the day outside is brighter. Wish it was cheerier inside too.